I spoke with Matt McGorry at the Audi Golden Globes party to get his perspective on his two hit series, Orange Is the New Black and How to Get Away with Murder. Of course, the first thing I had to know is if McGorry had any of his own theories about who killed Lila on How to Get Away with Murder. “I actually have a unique point of view for actors on that show in that I never bother to try to guess,” McGorry explained. “They like to play that game, but I think that if I can guess who it is, then America can probably guess who it is and then it’s probably not in the Shonda [Rhimes] world. I’ll vouch for McGorry — he is not a jerk. At all. And if my word isn’t enough to prove it, just take a look at his other huge hit show, Orange Is the New Black. He plays corrections officer, John Bennett, and though he has some moments of weakness, his character is truly trying to do the right thing. Though McGorry said they’d finished filming Season 3, at the time of this interview in January, he couldn’t say anything about what’s to come on the show. Nor did he know what’s to come in Season 2 of How to Get Away with Murder, but he did say what he would like for his character. When I told McGorry that I hope his OITNB character mans up and makes it work with Daya, McGorry again had a unique response, saying it’s always interesting to see how people react to the various characters he plays. All in all, McGorry is just happy to be along for the ride with the amazing stories these shows are bringing to life. 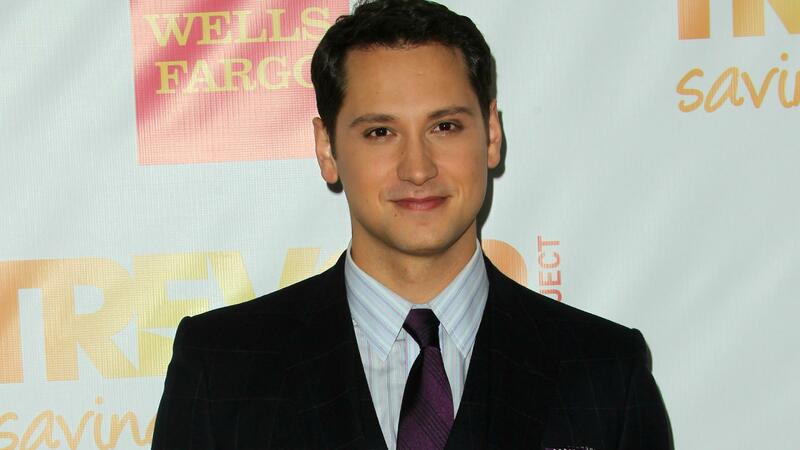 Which Matt McGorry character is your favorite?